In the upper right corner is a gear icon. Click and choose “Account Settings” from the dropdown. Give your primary email address to the page admin to add you. Follow 1 & 2 from above. 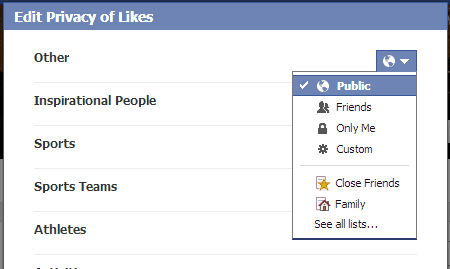 Click and choose “Privacy Settings” from the dropdown. In the upper right corner click on your name to show your profile. 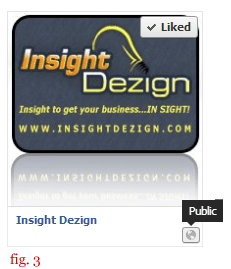 On the right just under the “More” area will be an “add likes” with a pencil icon next to it. Click on the pencil and choose “Edit Privacy” from the dropdown. Change, at the very least, “Other” to public. In the “Likes” section, on the right under the “More” select “other likes” (fig. 2). Find the page you want to be admin of and make sure it is set to public (fig. 3). You should now be able to be added as an admin. You can change any of these (including the above) temporarily and then change them back once you have become admin for the page. In the “Account Settings” area check your “Blocking” for anything that may be preventing you from being added. 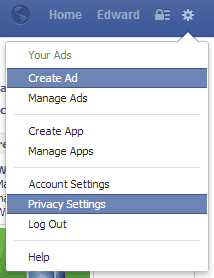 Check you “Privacy Settings”. The settings I have above work when I’m being added to a page. If you’re not receiving notification that you have been added, check your “Notifications” section.